These days, just about any object can be connected to the Internet and, as a result, become a source of data. 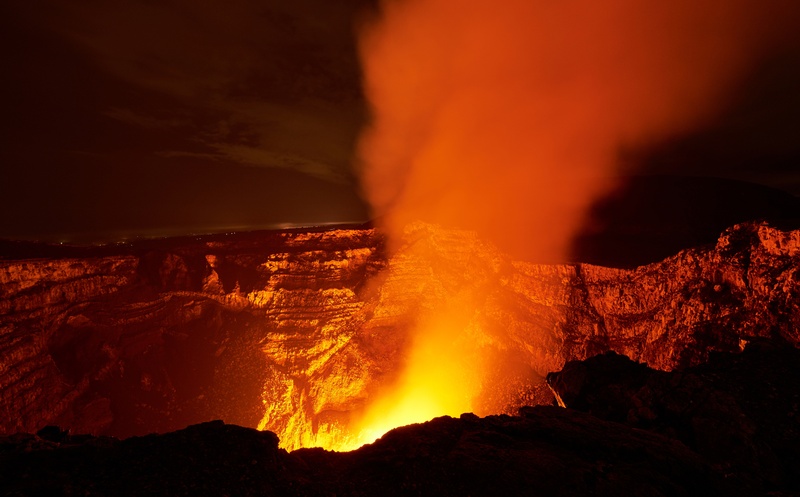 In fact, researchers are attempting to install Internet-connected sensors inside an active volcano in Nicaragua. The goal is to monitor the volcano’s activities in real time, gather environmental data, predict eruptions and create an early warning system. 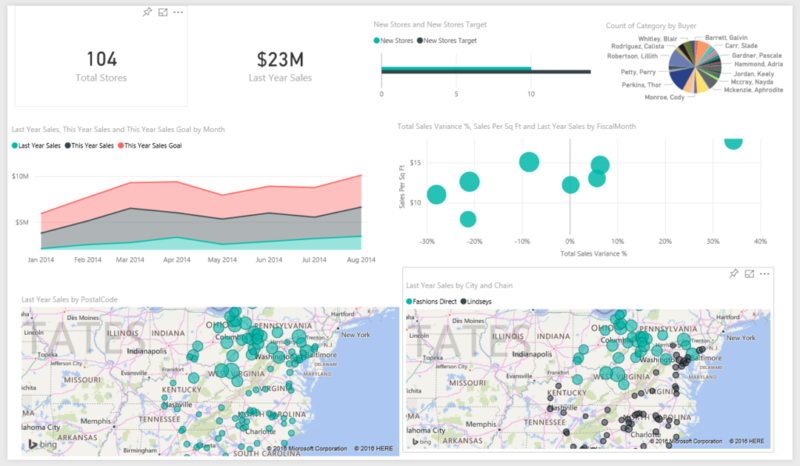 Power BI is a collection of analytical tools and utilities enabling businesses to synthesize data and present it in structured formats. Users can create interactive dashboards and reports from localized data, up through enterprise-wide data models. The data architecture supports uniform models providing data consistency throughout the enterprise. Once dashboards and reports are created, they can easily be shared with any audience scope.